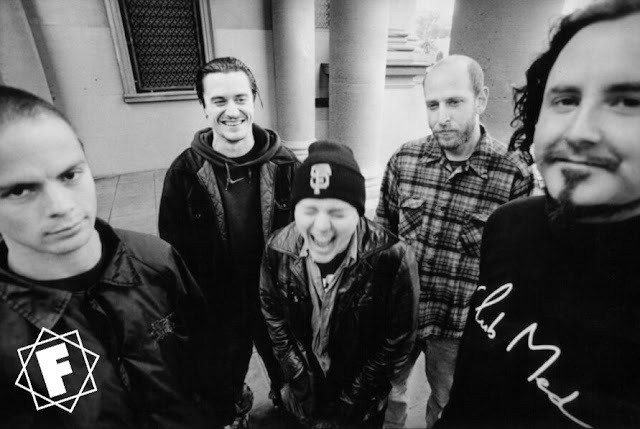 Burton Norge and Faith No More have joined forces to celebrate their return to Sweden. 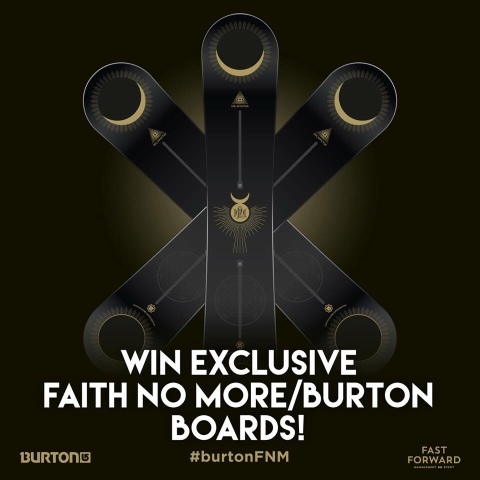 Three lucky winners will receive exclusive Burton snowboards with FNM artwork designed by the artist behind the 'Sol Invictus' album cover, Martin Kvamme. Plus tickets to Bravalla Festival in Norrkoping on June 26th with the opportunity to meet the band after the show! 10 winners will also recieve a vinyl copy of the new album and Burton goodies in the post. 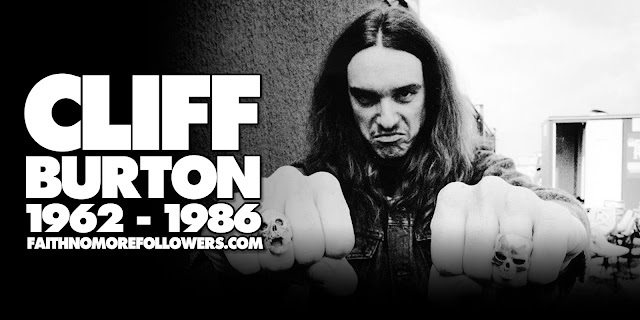 All you have to do is take an original photo featuring the new LP / CD or make your own interpretation of the album cover and tell Burton why you deserve to win. Creativity will be rewarded! Post the photo and description on Instagram, Facebook or Twitter. Hashtag #BurtonFNM.